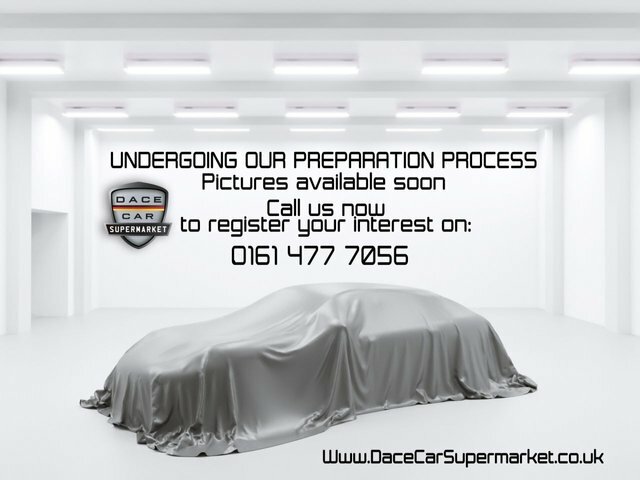 Dace Motor Company Ltd has been a supplier of affordable used cars in the Wigan region for years. 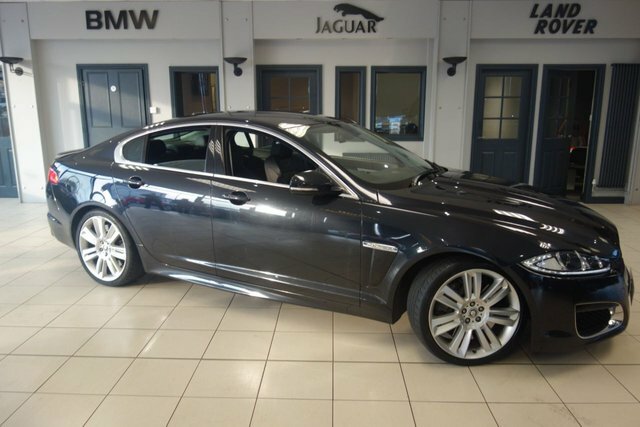 We are proud to offer a fantastic range of cars from exceptionally successful brands in the country, including Jaguar. 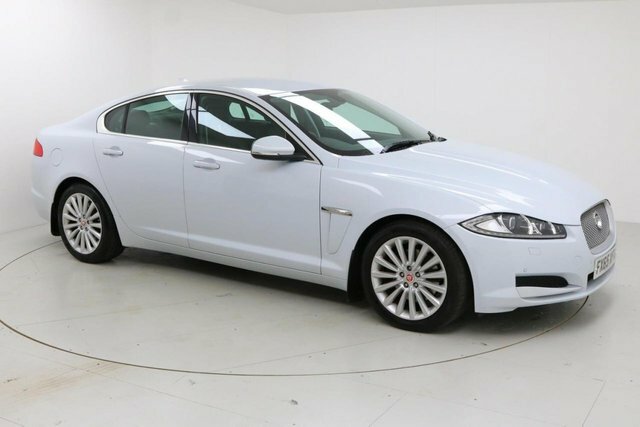 An especially popular vehicle from this make is the Jaguar Xf. Jaguar is a multinational vehicle company, based in the United Kingdom. No matter if you're looking for a prestige saloon, like the XF or a practical sports utility vehicle, like the F-Pace, you can be certain that Jaguar has a stunning vehicle to suit your tastes. 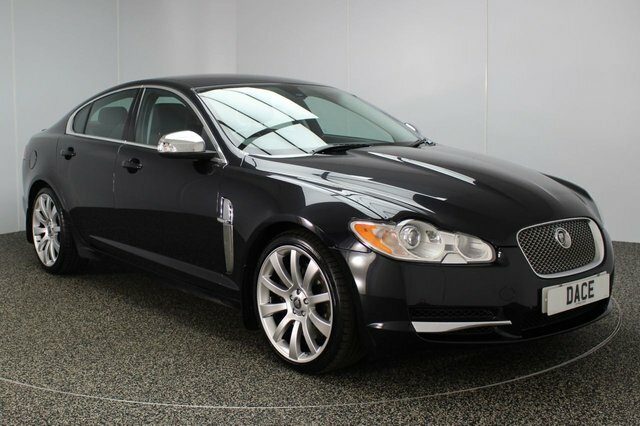 Browse the pre-owned Jaguar Xf cars we have on sale now! To access our forecourt from Wigan, you will have to join the M60, via either the M61 or the M6. Take exit 27 to find us and your next motor!